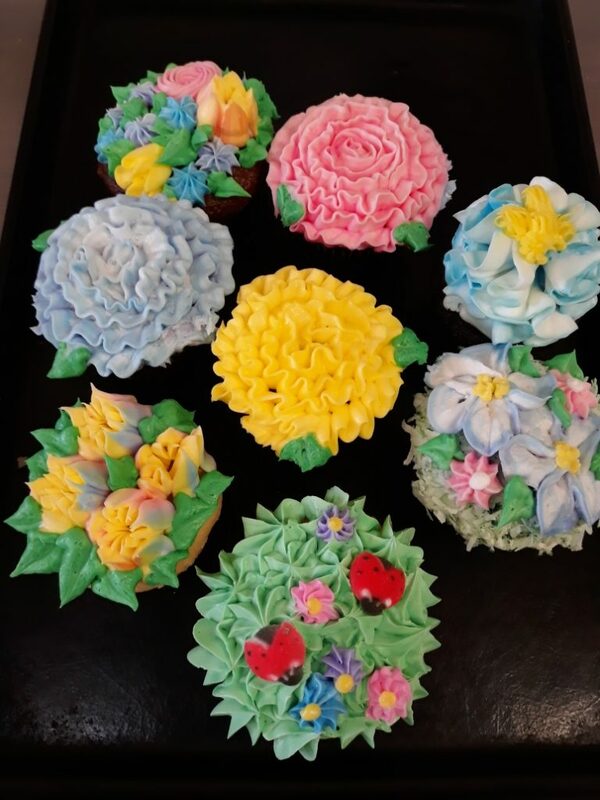 Happy springtime! 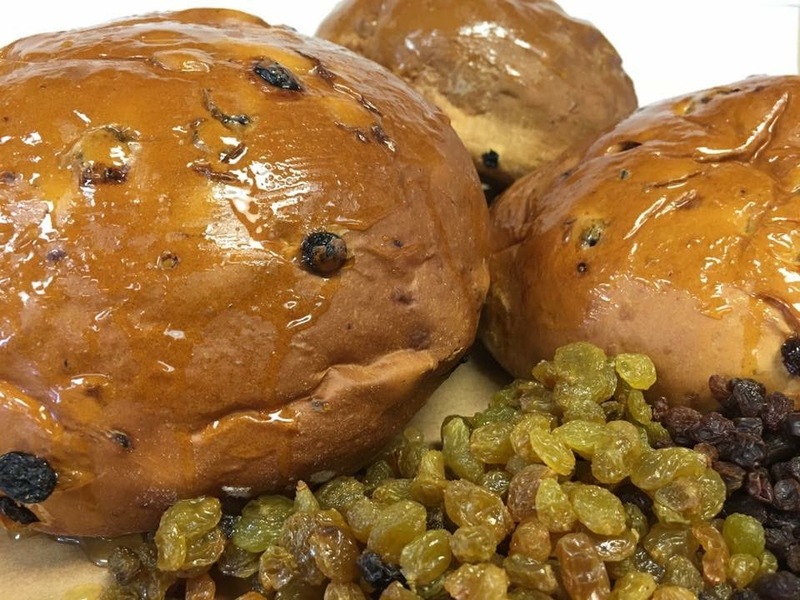 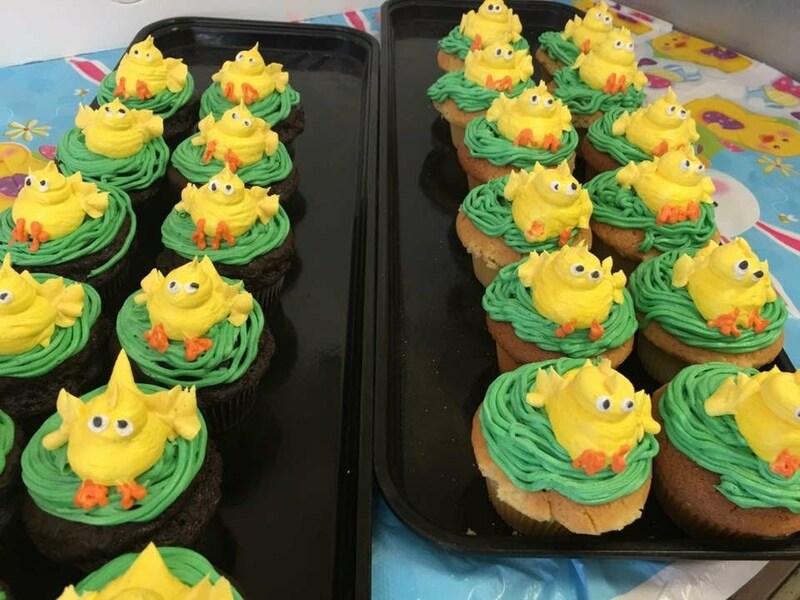 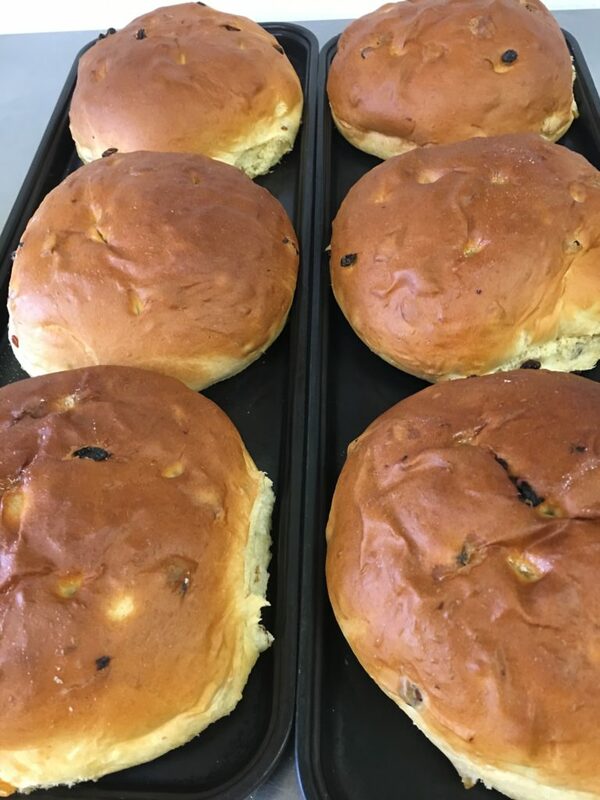 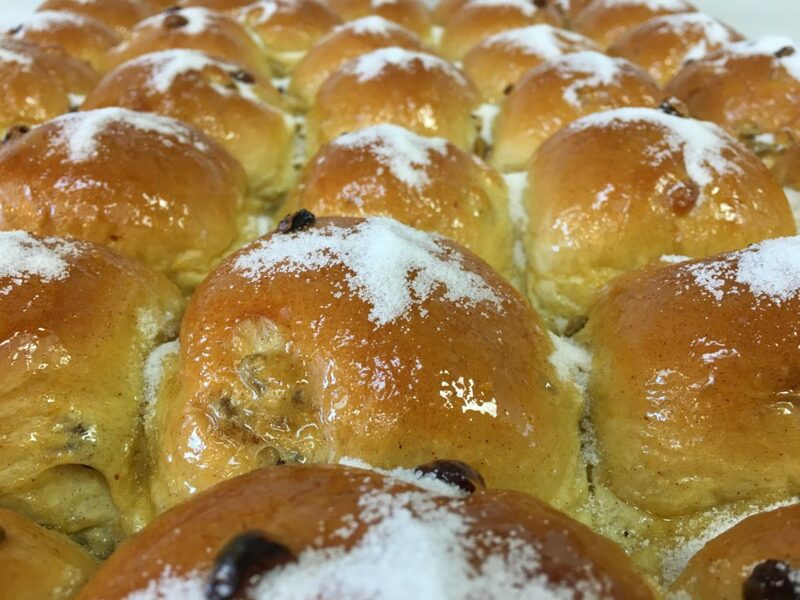 This month we have hot cross buns, lamb cakes, paska (Easter) bread and springtime cakes and cupcakes. 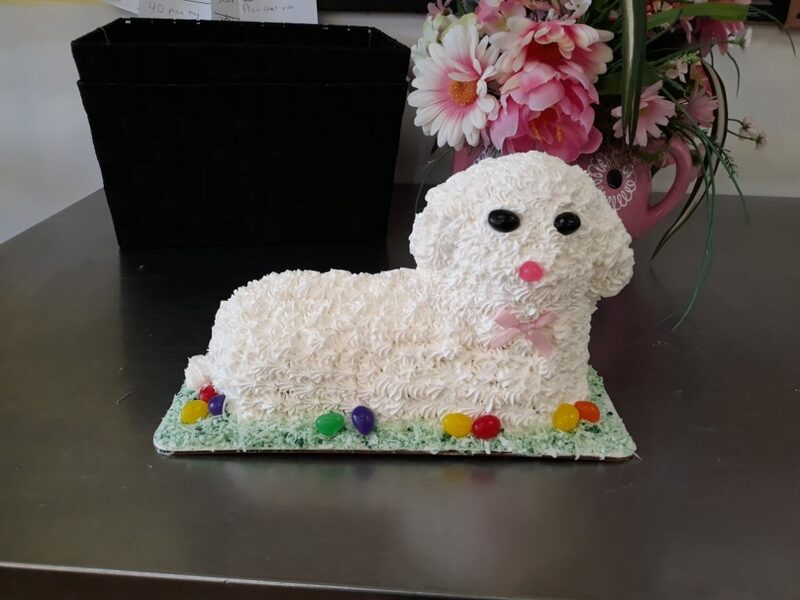 Our lamb cakes stay fresher because we make them with cream cake batter and fresh buttercream icing. 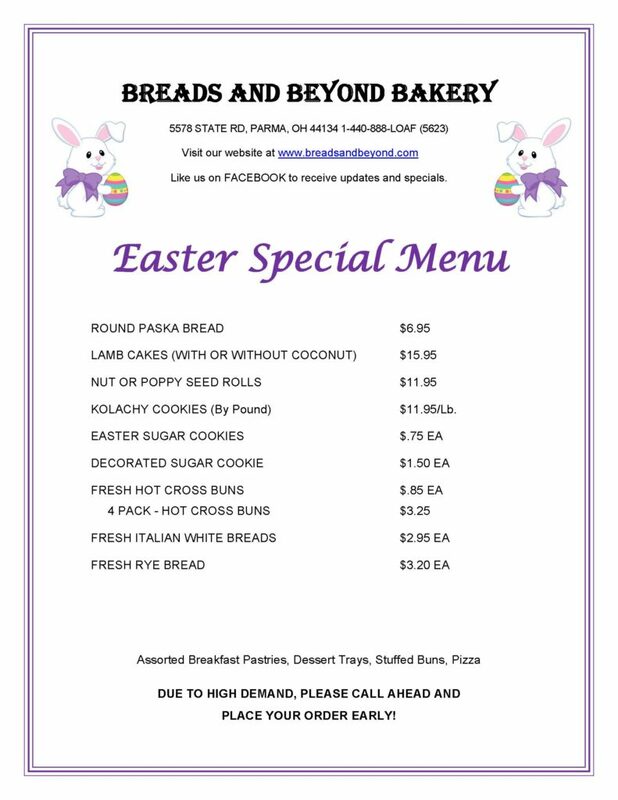 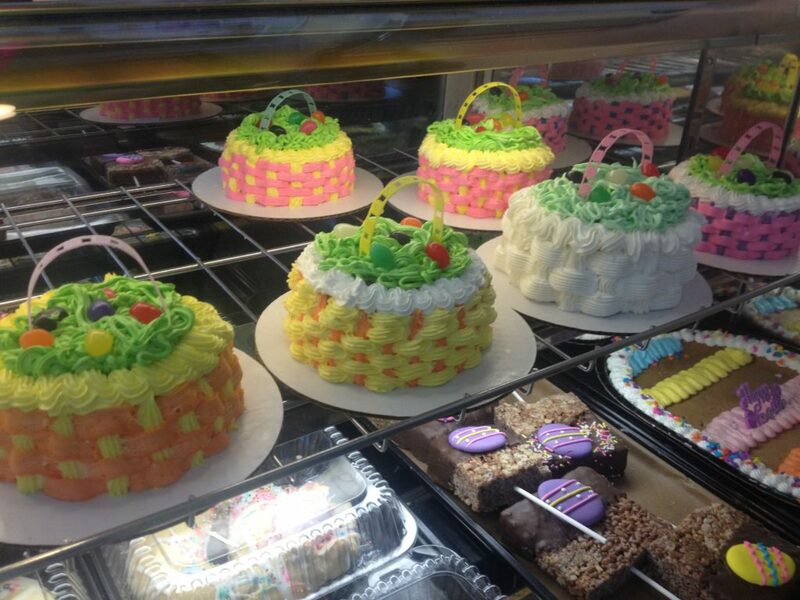 Give us a call or stop in to order some Easter treats.